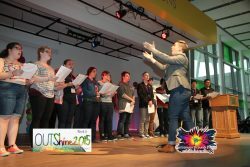 Announcing OUTShine 2019! 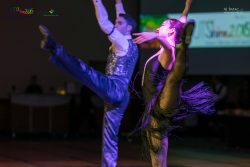 Coming to Fredericton, New Brunswick in spring 2019! This year OUTShine programming is going to provide participants with a breadth of educational experience which will fulfill the various needs we all have with learning. 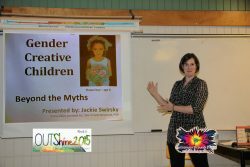 We are pleased to announce that all workshops for OUTShine 2019 have been finalized, and applications are now closed. This year workshops will include youth and educator specific streams, both French and English options and cover a wide array of stories, education, creativity and community! We can’t wait for attendees to explore their own knowledge, dive deep into meaningful conversations and empathize with heartfelt lived experiences. Come out and join hundreds of youth from all across the nation in Fredericton, NB. This year OutShine registrations fees will be $75 for youth and registration is now open. 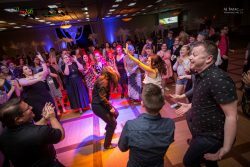 We want to provide the best weekend we can for attendees; it will be full of educational workshops, inspirational speeches, memorable friendships and don’t worry we never forget a good party! This OutShine we listened to all of you and have made some adjustments to make sure OutShine is as remarkable for educators as it is for the youth. We are now including specialized educator family groups, a separate meet and greet, and organized external events for attendees. Registration fees for educators this year will be $200. We look forward to seeing you all there and celebrating our nations LGBTQI2S youth! 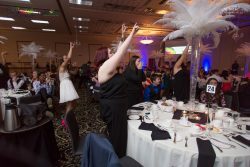 OUTShine 2019 would not be possible without the tremendous support from the New Brunswick community donating their time to make this event the success it has become known for. If you are interested in either supporting this event logistically or becoming an Ambassador, a youth group leader and facilitator, please apply through Kindness Connect, our online volunteer management platform, by clicking the links below. 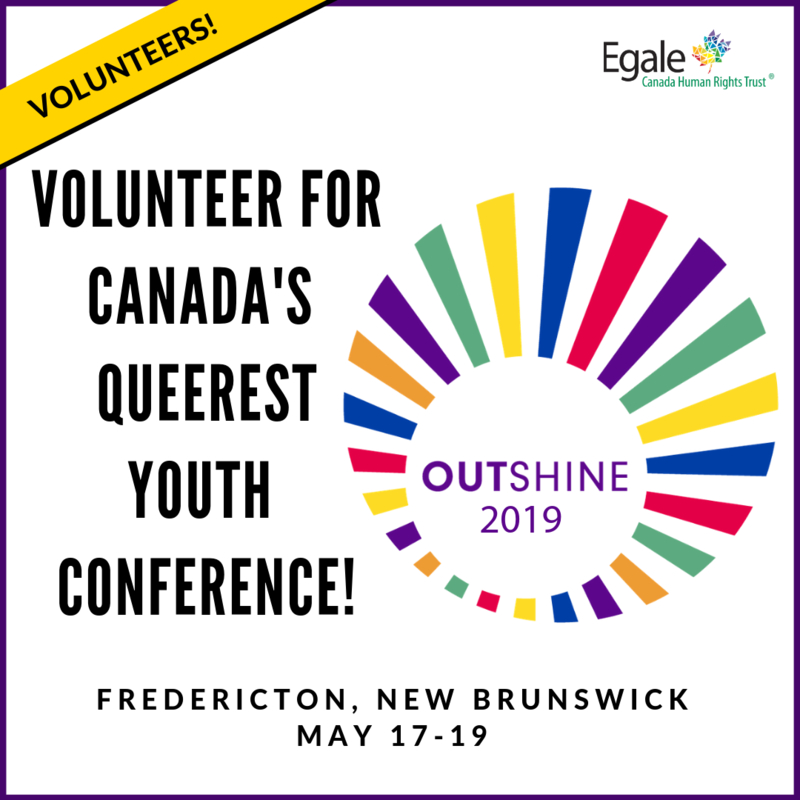 The OUTShine volunteer role is an excellent opportunity for those close to Fredericton, New Brunswick that are interested in supporting LGBTQI2S (lesbian, gay, bisexual, trans, queer, intersex and Two Spirit) youth programming. Responsibilities include, but are not limited to, supporting registration and distribution of swag; supporting family group leaders and workshop presenters; all while ensuring that OUTShine is a safer and supportive space for all the youth attending! 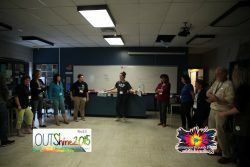 Being an OUTShine Ambassador is an excellent opportunity for those close to Fredericton, New Brunswick that are interested in taking on a leadership role within a youth group, supporting LGBTQI2S (lesbian, gay, bisexual, trans, queer, intersex and Two Spirit) youth and their needs throughout the entire weekend. Responsibilities include, but are not limited to, facilitating ice-breakers, energizers and name-games; laying out expectations in your family group sessions ensuring anti-oppression principles and tools are encouraged; performing check-ins after workshops and the queer prom; all while ensuring that OUTShine is a safer and supportive space for all the youth attending! 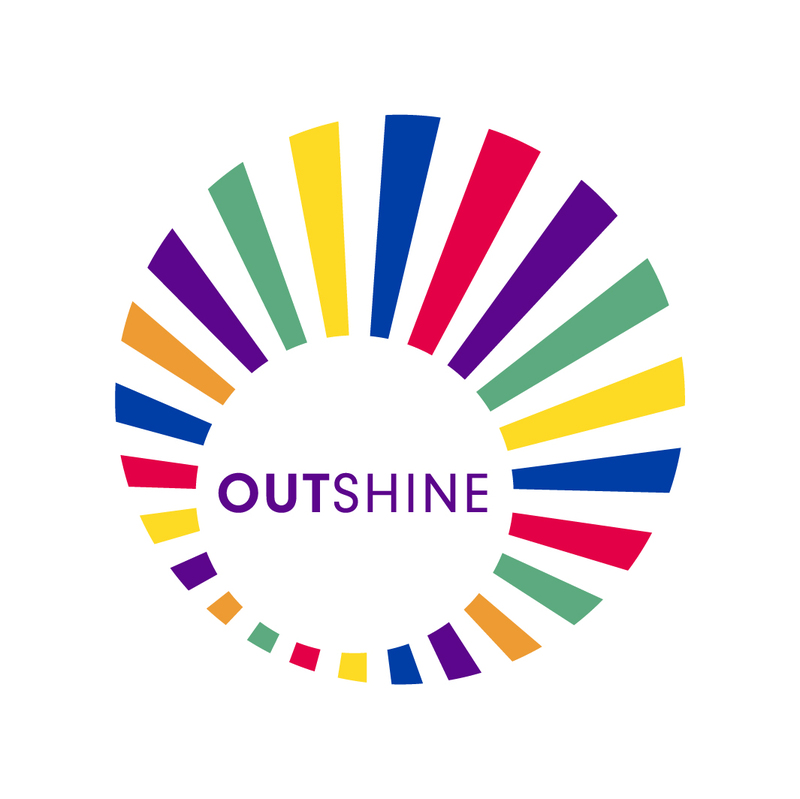 OUTShine is a three-day summit that brings LGBTQI2S and ally secondary school youth together with educators and community members to discuss what is happening in their schools, share resources and experiences, network, have fun, and celebrate LGBTQI2S identities. 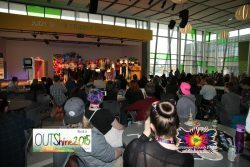 OUTShine combines educational sessions and social experiences, offering both combined and separate programming for youth and educators. 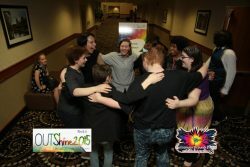 With over fifty unique workshop sessions, as well as panels, discussion activities, performances, and a queer Prom, OUTShine 2019 will offer the same life-changing experience that the Summit has become known for. Why do we need OUTShine? 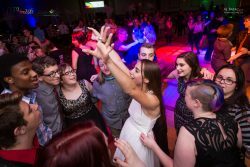 OUTShine provides youth participants with an opportunity to develop leadership skills that they can take with them through school and into their careers. 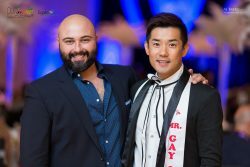 They will strengthen their sense of identity and self-worth as well, which is often needed to offset the disproportionate rates of fear, violence, harassment, depression, and suicidal ideation reported by LGBTQI2S youth. 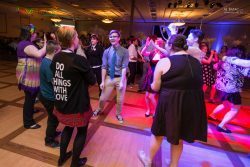 For many students, it is their first time connecting with such a large number of LGBTQI2S peers, while for other youth it is a chance to further diversify the communities with which they interact. The Summit also provides participants with a tremendous sense of validation, belonging, discovery, and community, which they can carry with them to their local Safer Space Clubs and throughout the rest of their lives. Additionally, educators take away the skills and knowledge to better support students in taking leadership and in fostering safer classrooms. 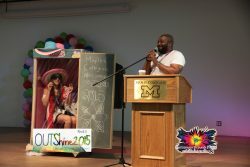 OUTShine 2019 will be held the weekend of May 17 – 19, 2019. 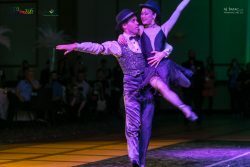 Programming typically begins early Friday evening with opening events, and ends Sunday evening following dinner to accommodate for the travel needs of some participants. Where will OUTShine 2019 be held? 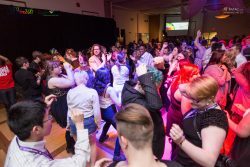 OUTShine 2019 is taking place in Fredericton, New Brunswick, which is particularly exciting given the strong history of supporting and celebrating LGBTQI2S people within the region. The exact location of workshops and Summit events will be announced soon, but you can expect an incredible reception from this beautiful city and its outstanding community organizations. 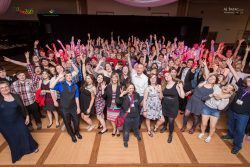 Who is Organizing OUTShine 2019? 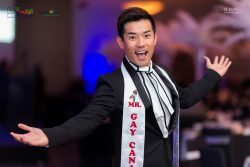 OUTShine is an event of Egale Canada Human Rights Trust. 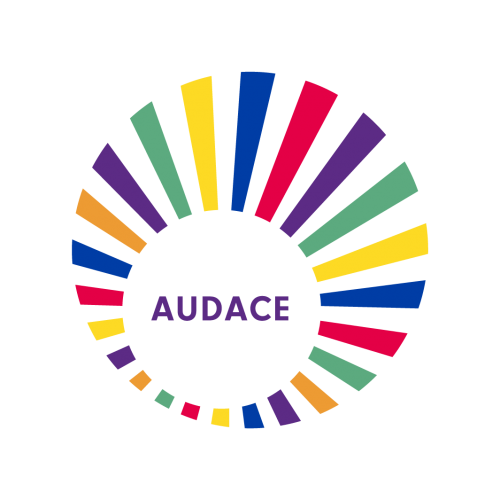 Founded in 1995, Egale works towards a vision of Canada, and ultimately a world, without homophobia, biphobia, transphobia, and all other forms of oppression, so that every person can achieve their full potential, free from hatred and bias. Visit egale.ca for more information. 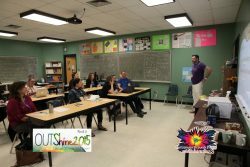 OUTShine 2019 is also organized in collaboration with a team of local schoolboards and organizations from Canada and the U.S. 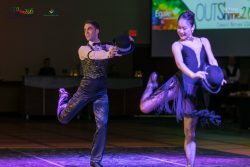 Registration for OUTShine 2019 will open in January of 2019. Potential participants simply fill out and submit a registration form through an online process. If you’re interested in attending the event, you can RSVP immediately, and sign up to receive further information as it’s announced. Who can come to OUTShine? Where is the accommodation for OUTShine? 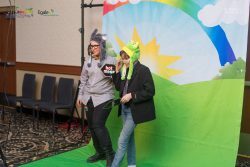 OUTShine 2019, will be held at the Hilton Garden Inn Fredericton. Accommodation will be $179 per night for two double beds; which can accommodate up to four attendees per room. All the hotel booking information, costs and process can be found on the registration page. I’m a student without an LGBTQI2S supportive staff or board representative to take me to OUTShine, what should I do? Youth attendees at OUTShine will require an adult chaperone (be they educator, parent or guardian). We want to do everything we can to get you in touch with the right person in your school board/region. Feel free to get in contact with us at outshine@egale.ca if you have further specific questions. How much money do I need to raise to attend OUTShine/How much does OUTShine cost? Fundraising goals will vary according to travel distance or where fundraising as a group or an individual. Registration is $75 per student participant, and $200 per educator participant, which includes meals. Participants will be responsible for covering the cost of accommodation in Fredericton and travel. I have never fundraised for anything in my life. Any tips? Check out the OUTShine Announcement Section for tips on Fundraising, alongside a bunch of other information on the Summit. I don’t live with my parents anymore, how do I get permission to travel? The travel and excursion policy of your school board will include the age of self-dismissal that will allow you to attend OUTShine. Feel free to get in contact with us at outshine@egale.ca if you have further specific questions. 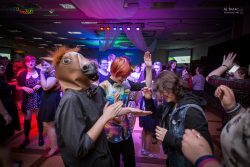 There is no ‘Gay-Straight Alliance’ in my school, but I would like to start one. Am I able to attend? Absolutely! We’re looking for students that can help make a positive change for LGBTQ youth in their communities and schools. 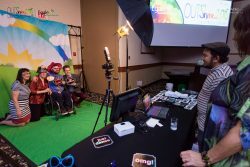 At OUTShine, you can learn about how to set up and promote your GSA. I am a straight ally that participates in my schools “Gay-Straight Alliance”; am I allowed to attend? Of course! The “straight” part of a gay-straight alliance is very important! 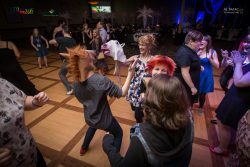 LGBTQI2S youth look to their allies for support, and your attendance at OUTShine will be integral to its success. There will even be some ally-oriented programming. I am not ‘out’ to everyone in my community; if I attend will my photo be posted on the ‘OUTShine’ website? All attendees will be given the option to sign a photo release. Only those individuals who have signed to have their photo released will find their photo posted online on the OUTShine website. 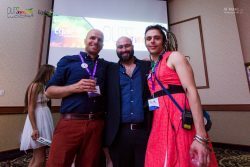 Will there be trans-specific programming at the Summit? Yes, we are working to actively provide a large amount of trans-specific programming at OUTShine. Will the skills I learn at the summit be applicable to my small rural town? Definitely! 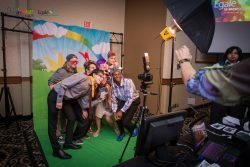 We’ll have presenters from small rural towns, along with other delegations in similar situations, to allow you make connections and learn essential methods and techniques to keep the GSA spirit alive in your community. Is there a volunteer program for OUTShine? Yes, absolutely! We are currently accepting applications for two main opportunities. The first being an event support team who will assist us with registration, swag distribution, workshop presentations, etc. The second is a highly sought after role, known as an Ambassador! Ambassadors are responsible for taking on a leadership role within a youth group, supporting LGBTQI2S youth and their needs throughout the entire weekend. Getting into It – It’s never to early to plan for OUTShine! It’s never too early to start organizing your Safer Space club. Consider making some time at your first meeting to work as a group and develop a list of potential projects for the year, making sure OUTShine 2019 is one of them. Once that list is complete, be sure to let your teacher advisor know about the plan! With their help you can develop a calendar with the deadlines and goals you need to work around (like registration dates, fundraising events, etc). Getting and staying organized will help make your OUTShine dream a reality! 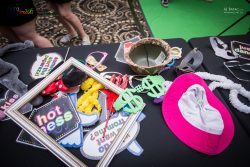 We know you’re coming to OUTShine 2019, but it’s important that you come with a big crew to represent your school and community. This is only going to happen if you let people know about the event! Make sure you advertise the trip to OUTShine early and often so that the group and the school know that it’s happening, and that they can join you. Posters, announcements, social media and presentations are all great ways to spread the word. 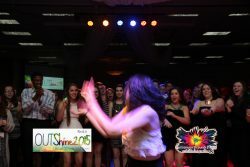 A big part of getting ready for OUTShine is raising the money required to cover travel expenses. 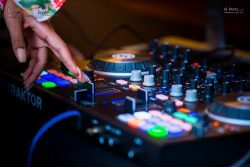 Once your group is interested in attending the event, it’s important to get a sense of the price of travel for your group, and any other expenses that might be involved. Consider working with your group’s advisor to research any funds that might be available within your school board or region through grants or existing equity-focused budgets. You can also consider approaching local businesses and organizations for sponsorship, as well as trying your hand at crowd-funding via one of the many available online services. Last but not least we encourage you to dream of the awesome stuff that you can learn and share at OUTShine 2019. Maybe you have a cool project or idea that you’d like to share with youth and educators from across the country, or maybe you’d really like to learn about creative solutions to particular challenges you’re facing in your community. Whatever you’re thinking about, dedicate a little bit of time to dreaming what your group, and you individually, would like to get out of, and give back to, the OUTShine 2019 Summit. Thanks for reading through our tips. We can’t wait to see you all at the Summit! 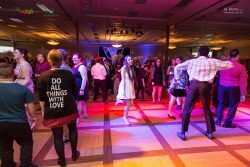 We are now accepting applications for Egale’s International LGBTQI2S Youth and Allies Summit, occurring May 17 – 19, 2019 in Fredericton, New Brunswick. Youth Stream – Within this stream we are looking for workshops that address topics such as inclusion, Safer Space Clubs, self-care, health, the arts, human rights, creating social change and exploring the diversity of LGBTQI2S identities and more. Educator’s Stream – This stream may include workshops, facilitated networking, interactive best practice sharing and panel discussions. Topics for these sessions could include recent LGBTQI2S research within the sector, best-practice for inclusive schools and classrooms, creating LGBTQI2S-inclusive curricula and addressing and intervening in homophobia, biphobia and transphobia. Youth and Educators Stream – Opportunities will be available to offer sessions for both secondary youth and educators. For further information, and to view the application, please visit the application section. 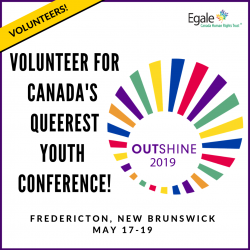 Welcome to the website for OUTShine 2019, Egale’s International LGBTQI2S Youth and Allies Summit, occurring May 17 – 19, 2019 in Fredericton, New Brunswick. 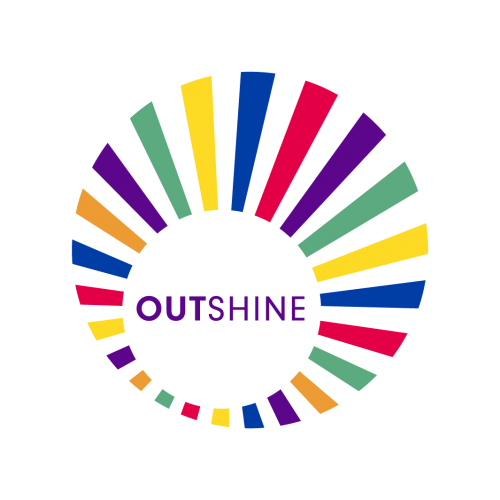 As 2019 gets closer with every day, we wanted to make sure you have the information you need to ensure your group takes part in OUTShine 2019. Take a look around the site for information on registration, Frequently Asked Questions, and to RSVP and sign up for further info. Stay tuned as more information will be added as the Summit nears. As always feel free to contact us via email at outshine@egale.ca with any questions or comments you might have. Know someone who would be a great volunteer for OUTShine? Volunteer applications are now open and we have already begun screening a fantastic group of volunteers! Send in your application before positions fill up! Click the links below to be taken to our volunteer management platform, Kindness Connect, to learn more and to apply.